Teamviewer Download: Controlling your computers, iOS devices remotely from Android is an adventure itself. Whether it is about managing your computers, or playing computer sounds, music, and doing other stuffs remotely, TeamViewer is always the best. The app stores/market is flooded with nearly thousands of apps for your Android smartphone to choose. The best remote control app for Android can be determined by its rendering features and user-friendliness. 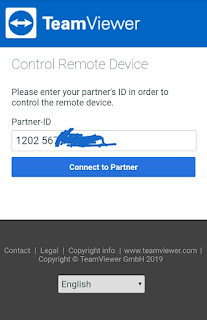 As an experienced users of TeamViewer for Android, we recommend teamviewer download to help you choose the best Remote Control app for Android, iOS, Windows, Linux, and Macintosh. 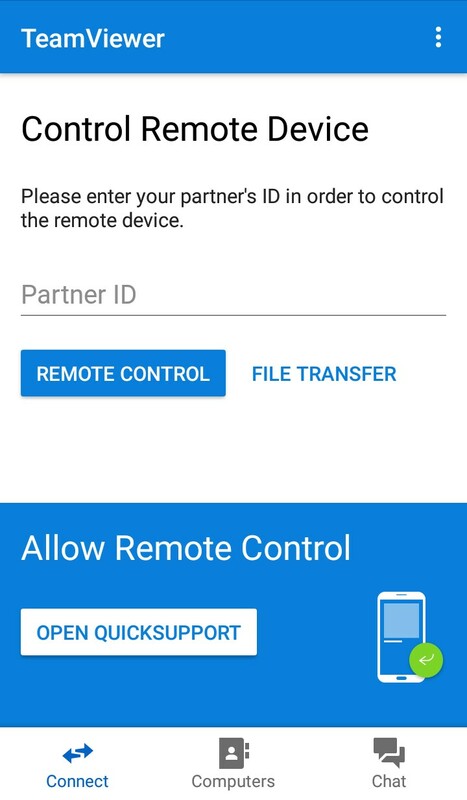 Below we’ve highlights some of the key features and how to best use the TeamViewer Host app to access remote computers and unattended Android devices on the go from your mobile device. TeamViewer is one of the most popular remote control apps on Google Play Store. It's easy, fast and secure remote control app to access computers [Windows, Mac OS, Linux] remotely as if you were sitting right in front of them making it more favorable. 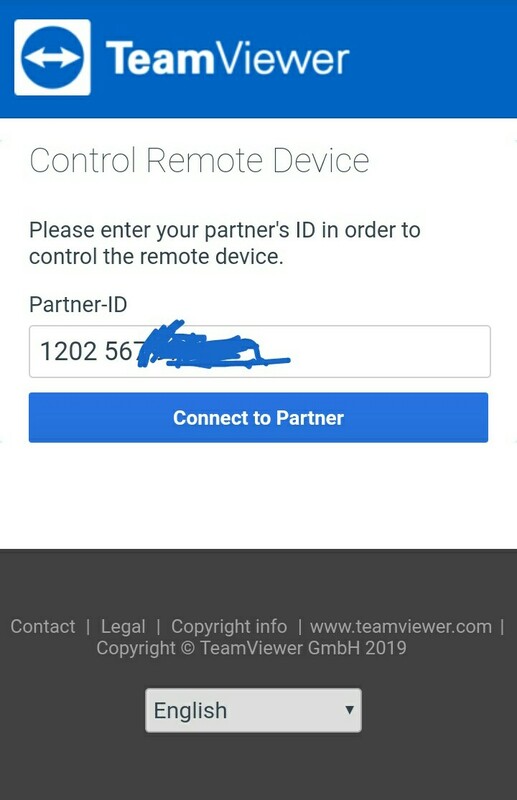 To enable other mobile devices to remotely connect to your Android, You need to have TeamViewer QuickSupport installed in your Android phone, if you don't have yet get it from here. By opening the already installed TVR quicksupport, you will find your unique connection ID, Share the ID you got from the app with your friends whom you want to connect with. Ask them to visit https://start.teamviewer.com and enter your ID the provided field and hit “Connect to Partner”. Alternatively, ask them to simply go for TeamViewer Download to avoid having issues along the process. Follow these official quick guide to install TeamViewer for Android fast and easily. After the installation follow the above guidelines to Remotely control other mobile devices (Android, Windows 10 Mobile) from your mobile device. You can use this awesome app to help your friends and family with their computer problems on the spot or control private computer. * Enter the ID from the QuickSupport app into the ID field and connect.